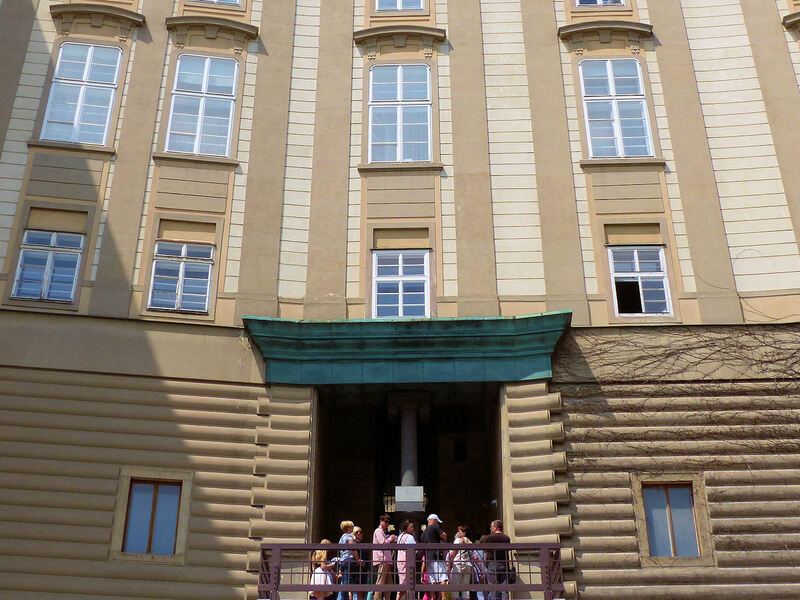 Halfway along the impressive southern rampart of Prague Castle stands the Ludvík wing, a five-storey bastion built between 1503 and 1509 and named after Ludvík Jagellonský, ruler of Bohemia from 1516 to 1526. 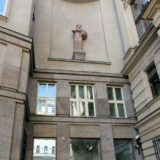 Its architect, the master builder Benedikt Rejt, had completed the adjacent Vladislav Hall in 1500. 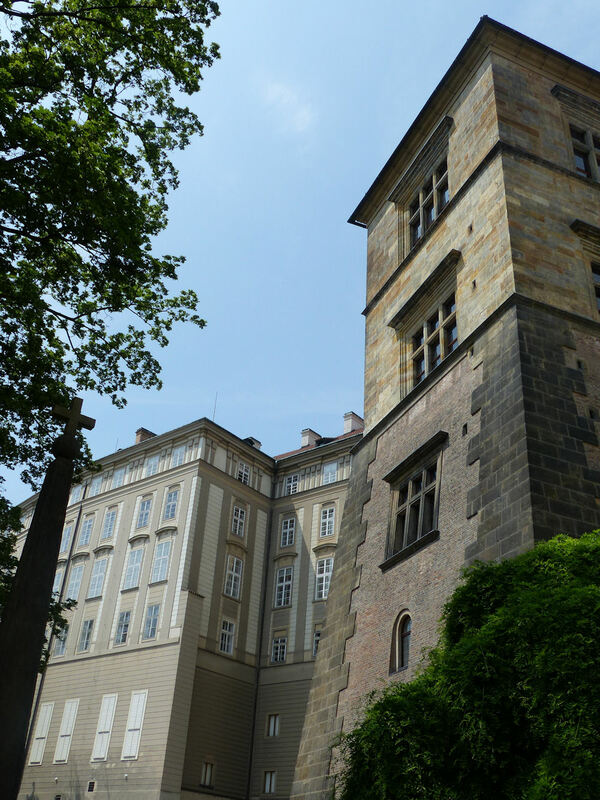 On 23 May 1618, the tower became the scene of the second defenestration of Prague, when Catholic councillors Vilem Slavata and Jaroslav Martinic were forcibly thrown from the second floor window by representatives of the Protestant estates. 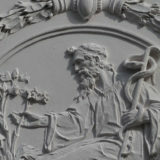 Although they survived the 70-foot fall, the incident proved to be the final straw between the two religious factions. 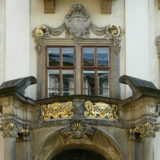 The ensuing conflict, involving armies from almost every European country, began here in Prague. It was to last for a further thirty years. 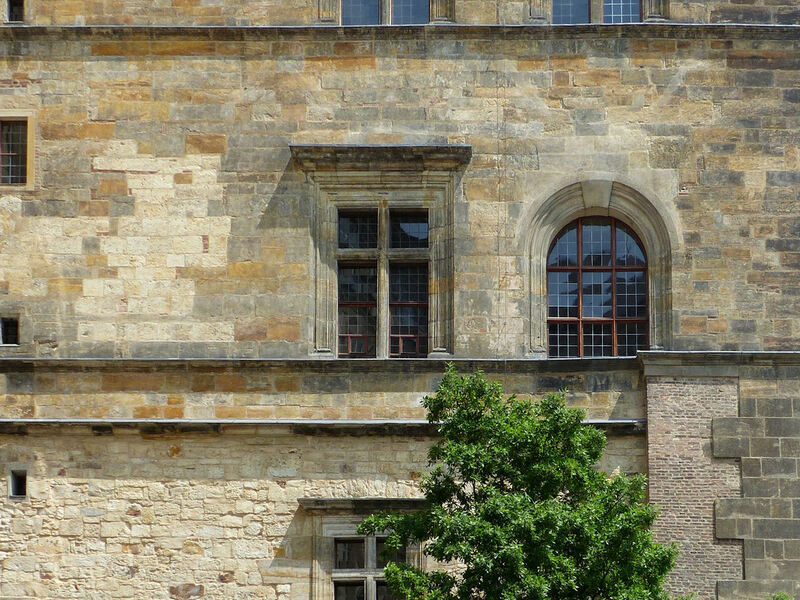 Exactly three centuries later, following the creation of the state of Czechoslovakia in 1918, President Tomáš Masaryk commissioned the Slovene architect Jože Plečnik to remodel the castle complex in a way that would not only unify the castle’s disparate historical elements but also connect the new nation with the ancient world — and particularly with Greece, the cradle of democracy. 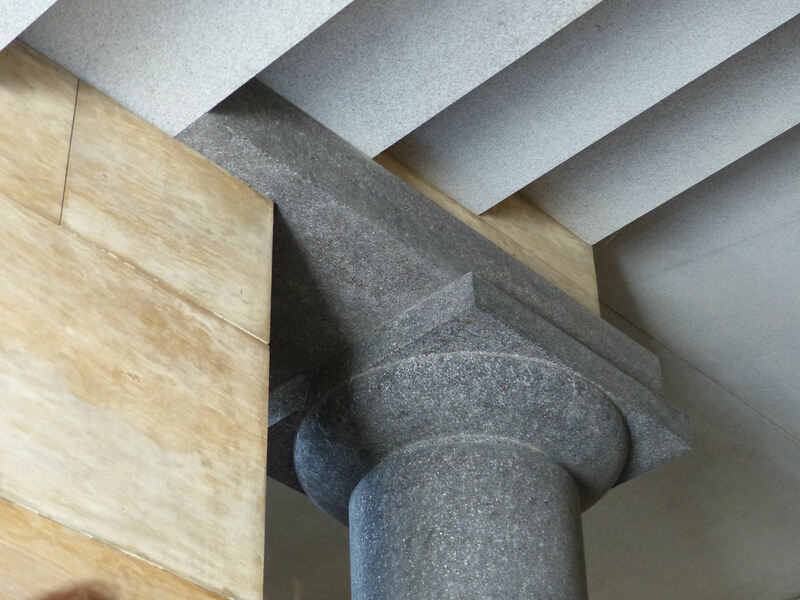 Plečnik made use of strong geometrical solids, plain doric columns, and sturdy ionic capitals. In the castle’s second courtyard, he engineered a monumental doric flight of steps ascending to the Spanish Hall, and here on the southern side he ingeniously connected the gardens with the rest of the castle by means of the so-called ‘Bull’ staircase, a narrow but imposing structure with a primal, Mycenean feel.